Annual contribution limits to 401(k)s will increase to $19,000 from $18,500. And the annual contribution to an IRA, last increased in 2013, rises to $6,000 from $5,500. Catch-up contributions, available to those age 50 and over, will remain unchanged at $6,000 for 401(k)s and $1,000 for IRAs. In addition to 401(k)s, limits for 403(b)s, most 457 plans and the federal government’s Thrift Savings Plan will also increase to $19,000. Also rising next year are the income ranges that determine eligibility for deductible contributions to IRAs, to Roth IRAs, and to claim the saver’s credit. For example, the income phase-out range for taxpayers making contributions to a Roth IRA increased to $122,000 to $137,000 for singles and heads of household, up from $120,000 to $135,000. For married couples filing jointly, the income phase-out range is $193,000 to $203,000, up from $189,000 to $199,000. The IRS increases are helpful, says Shane Mason, certified financial planner at Brooklyn FI, but only if you are able to make the maximum contribution. 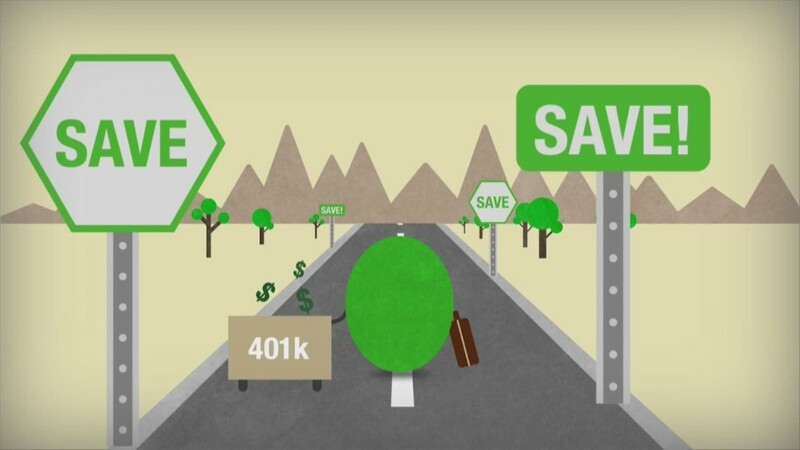 He says those who want to continue to max out their 401(k) should revisit their contributions to make sure they’re putting in enough with each paycheck. Those that are paid semi-monthly (twice a month or 24 times a year) should be contributing $792 per paycheck and those paid biweekly (every two weeks or 26 times a year) should be contributing $731 per paycheck.